Ahead of the 63rd session of the Commission on the Status of Women (CSW 63) on social protection, feminist activists have a chance to leverage our collective power to counter the backlash on our rights and our lives by fascist, fundamentalist, authoritarian and corporate actors. 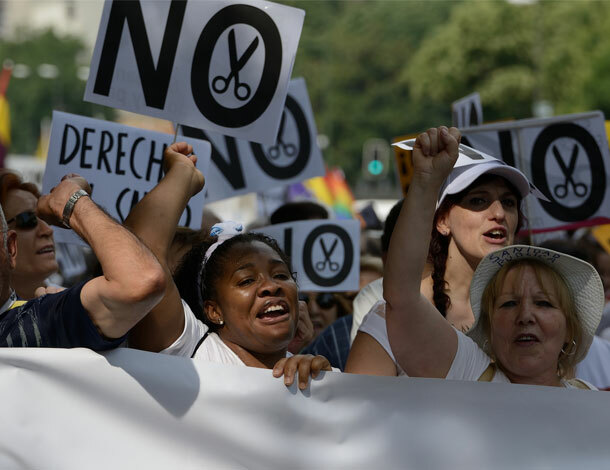 AWID and FEMNET express deep concerns about the ongoing privatization and corporate capture of social protection that is undermining human rights at an unprecedented scale. Promises for "economic empowerment" and "effectiveness" obscure the fact that the neoliberal economic system continues to drain public resources: enriching the few and increasing inequality in our society. At CSW 63, we have another opportunity to speak truth to power. We denounce the effects of privatization of public services and natural resources on already exposed and marginalized populations. We urge governments, particularly from the North, to take bold steps towards ensuring corporate accountability and finally put in place a legally binding intrustrument to regulate activities of transnational corporations in international human rights law. The time for change is now: States must uphold their human rights obligation to ensure public, affordable and good quality services through tax justice and public funding. We demand change now. We demand a feminist reality. 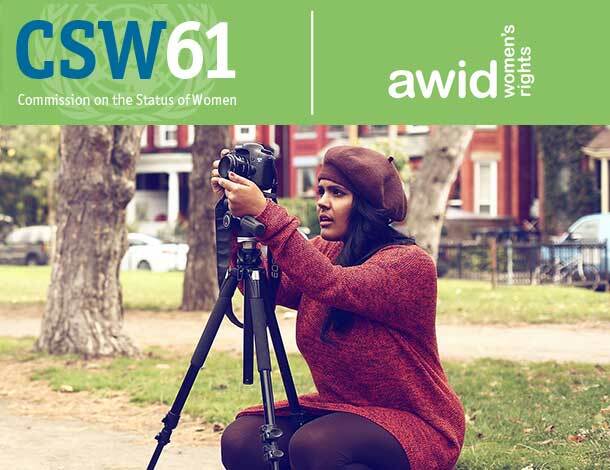 The 63rd session of the Commission on the Status of Women (CSW63) takes place at the United Nations Headquarters in New York from 11 to 22 March 2019. Its primary theme is “Social protection systems, access to public services and sustainable infrastructure for gender equality and the empowerment of women and girls”. Que vous puissez ou non participer à la CSW en personnenous vous invitons à vous engager aux côtés de l'AWID et de nos membres par différents moyens.